After months of rumors and anticipation, Samsung held its Galaxy Unpacked event today, where it announced its latest flagship smartphones from the Galaxy S line. 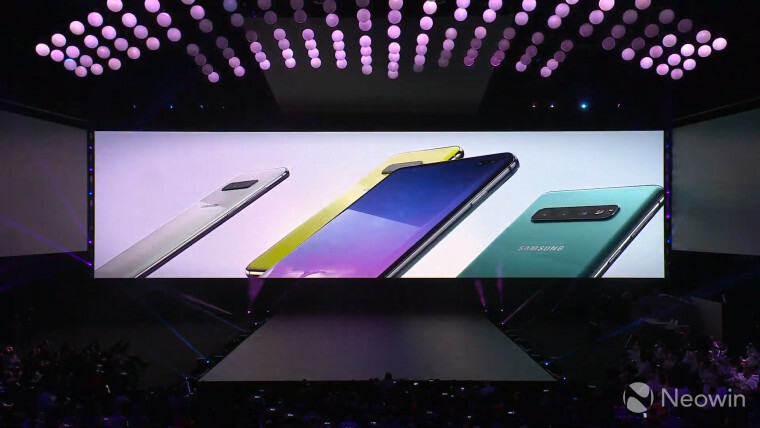 The new handsets include the Galaxy S10, S10 Plus, S10e, and S10 5G. They're among the first devices to use Qualcomm's new Snapdragon 855 chipset, with Xiaomi's Mi 9 also being announced this morning. 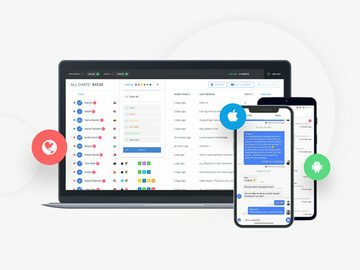 As usual though, Samsung's Qualcomm-powered phones will be limited to the United States, while the international models will include its in-house Exynos 9820. 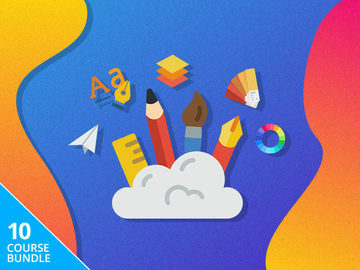 RAM is either 6GB or 8GB, and storage ranges from 128GB to 1TB. 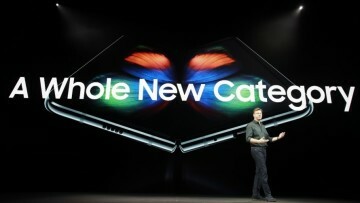 The devices use a QHD 19:9 display (FHD on the S10e), as the top and bottom bezels are shrunken down to the new hole-punch design, which Samsung calls Infinity O. 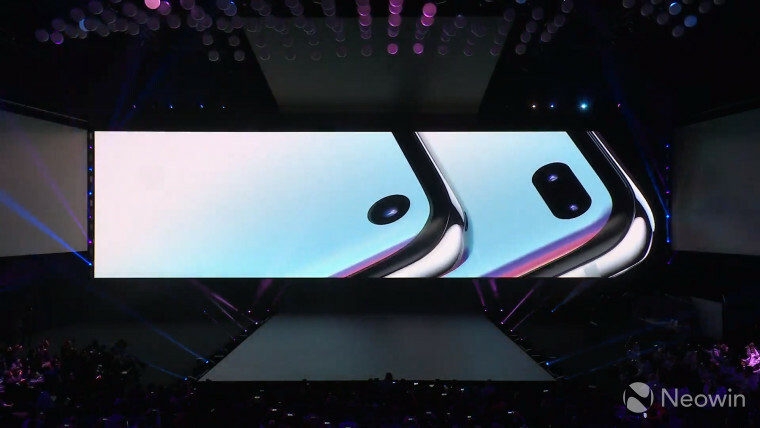 There's a cutout for the front camera instead of a notch, or in the S10 Plus's case, a cutout for two front cameras. 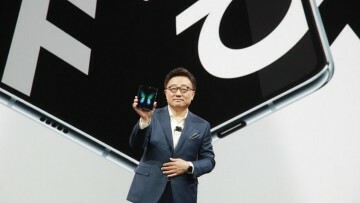 The smaller S10e comes in at 5.8 inches, the S10 is 6.1 inches, and the S10 Plus is 6.4 inches. The new S10 5G is a large 6.7 inches. The display also has a fingerprint sensor built into it, using Qualcomm's ultrasonic sensor. That also means that even if your finger is wet or dirty, it's still going to be able to detect your fingerprint. As far as the rear cameras go, both the S10, S10 Plus, and S10 5G have triple-lens configurations, while the S10e is a dual-lens setup. 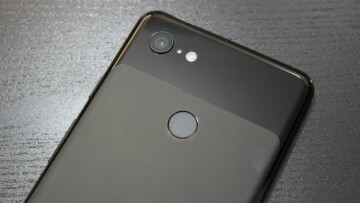 The triple-lens config is similar to that of Huawei's Mate 20 Pro, with a standard lens, a zoom lens, and a wide-angle lens, although the resolutions are 12MP, 13MP, and 16MP, respectively. As was the case last year, the standard lens has an adjustable aperture between f/1.5 and f/2.4. The 123-degree wide-angle lens is f/1.9 and the telephoto zoom lens is f/2.4. 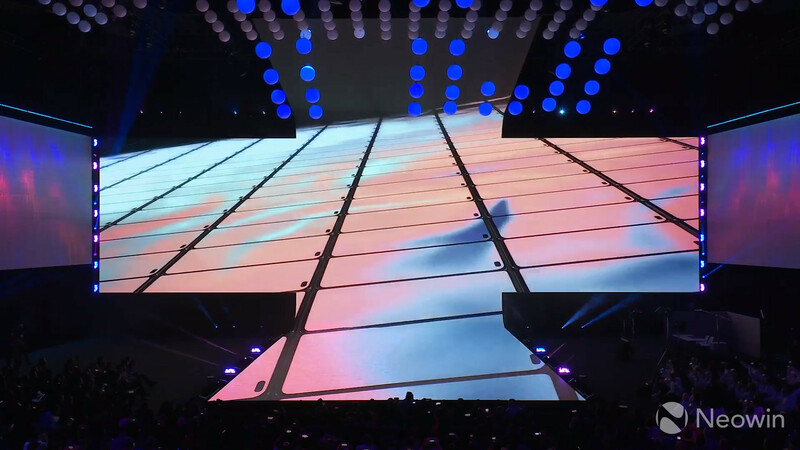 There are some significant improvements to video capture this time around. For one thing, you can now record video in HDR10+, an HDR standard that dynamically adjusts color according to metadata. You can also record portrait mode video for the first time. Moreover, all of this can be done at 4K 60fps. The largest of the three units packs a 4,000mAh battery, while the standard Galaxy S10 includes a 3,500mAh unit. The smallest of the pack, the S10e, has a 3,100mAh battery. Along with existing fast charging for wired connections, it also includes wireless Quick Charge 2.0, also offering reverse wireless charging, letting you charge other devices like Galaxy Buds. Samsung confirmed that the Galaxy S10 family of smartphones will be available on March 8. The S10 starts at $899.99 and the Plus starts at $999.99. 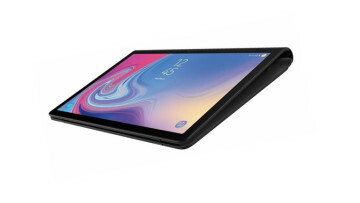 The smaller S10e comes in at $749.99. The Galaxy S10 5G is exclusive to Verizon for now, and pricing isn't available yet. Are You Taking Cybersecurity Seriously Enough?